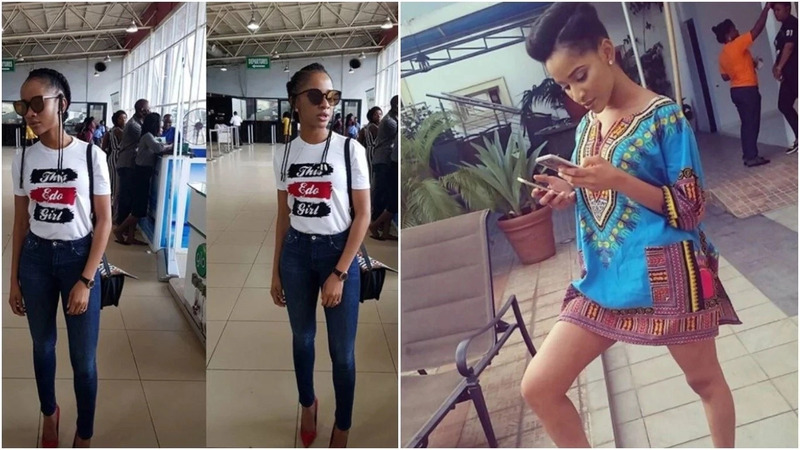 Actress Adesua Etomi Wellington who just got married to singer Bankole Wellington has promised Nigerians an exciting 2018. 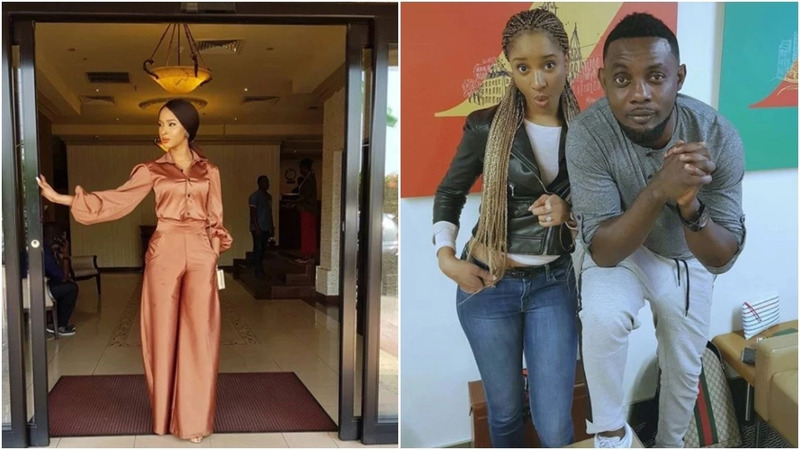 The newly wed actress promised Nigerians that she has a lot of big plans for next year. In an interview with Inside Nollywood, Adesua said she would be doing a lot of exciting things in 2018. She said: “In 2018 you should expect a lot from Adesua. A lot of big things, good things, amazing things coming up next year.” Talking about Christmas, the actress expressed that she wants to continue to be happy and wished everyone the happiness the season brings. The actress who also talked about her role as a pregnant lady in the recently released Wedding Party movie noted that she did a lot of research to play her role perfectly. She said: “I haven’t had a child before, but I had the opportunity to be around people that are pregnant and I did a bit of research too in order to interpret my role well. I had a load on my shoulder trying to portray that role effectively.